Do you like Potty Racers 4? Share it with your friends. 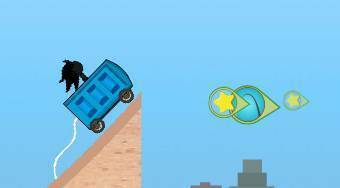 "Potty Racers 4" - become a tousled guy and try to fly around the world in a strange vehicle made from a wooden toilet house.